Residential real estate prices in Boulder Colorado are up, according to Zillow, which is a trend that has been continuing for the past two years. Median home values have risen by 7.9 percent in the past year with a predicted increase of 1.5 percent in the coming year. This is the value of all homes in the city, whether or not they’re on the market. Overall Median list price is $599,000 for a median price per square foot of $336. The median sold price is $476,250, which equals a median price per square foot of $287. Less than 2 percent of homes sold below their initial asking price. Only about 0.5 percent of homes in the city have foreclosures, which is far lower than the national 4.2 percent. Delinquencies, which are generally recognized as precursors to foreclosures, are at 0.7 percent, which is lower than the national 6.4 percent. About 6.6 percent of the homes have negative equity, compared to 16.9 percent nationwide. Median rents run $1,972 a month, which means that after 3.7 years of payments, buying a home becomes more financially advantageous than selling. Studios rent for a median $900 a month and one-bedrooms go for $1,700. All these factors make for a very healthy and robust housing market- albeit expensive for many. 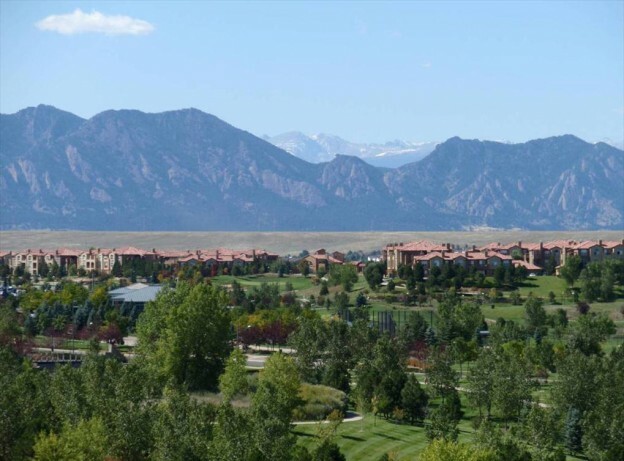 Boulder continues to draw home buyers and renters from all over the country – and the world – it’s a beautiful place to live with an excellent quality of life. If these numbers tempt you into the housing market, please let us know. But don’t wait too long. The Mortgage Bankers’ Association sees interest rates rising to 5 percent by the end of 2015! 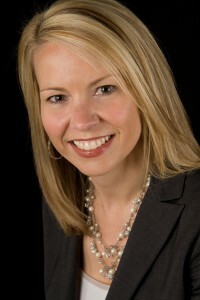 Stephanie Iannone, ABR, CNE is a Boulder Real Estate Agent, Managing Broker and Owner of Housing Helpers of Colorado. Named Distinguished Realtor of the Year and Top 25 Salespeople in Colorado by Colorado-Biz Magazine. Stephanie Iannone and her team of experienced real estate agents serve home buyers, sellers, and real estate investors throughout the entire front range of Colorado. This entry was posted in Boulder and tagged Boulder Home Prices, Boulder Real Estate Market on January 30, 2015 by Stephanie Iannone.